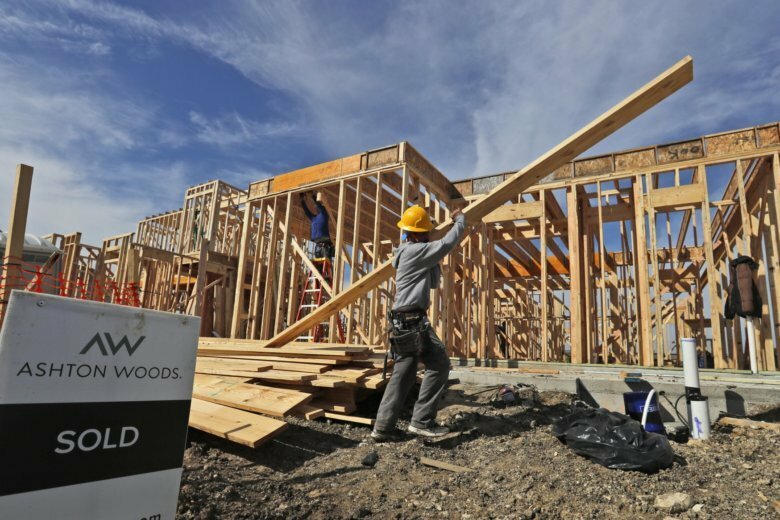 The Commerce Department said Tuesday that new-home sales rose 3.7 percent in December to a seasonally adjusted annual rate of 621,000. November’s sales were revised down to 599,000 from an annual rate of 657,000. For all of 2018, new-home sales rose 1.5 percent. Purchases began to dip in June as higher mortgage rates worsened affordability, but mortgage rates have fallen since peaking in early November and that appears to be supporting a sales rebound. The sales gains point to a potentially stronger 2019. The purchase of new homes not yet under construction surged 22.4 percent in December from the prior month. Average 30-year mortgage rates at 4.35 percent, down from nearly 5 percent in early November, have also eased some affordability pressures. Price growth has stalled as sales sipped last year. The median sales price of a new home in December was $318,600, a 7.2 percent drop from a year ago. Sales increased in December in the Northeast, South and West. But purchases fell in the Midwest.